Sun Filled, Brick And Stone Front Drees Homes, Buchanan Model, 5BR, 3FB, 1HB. Gleaming Hardwood Floors, Family Entry/Mud Room. 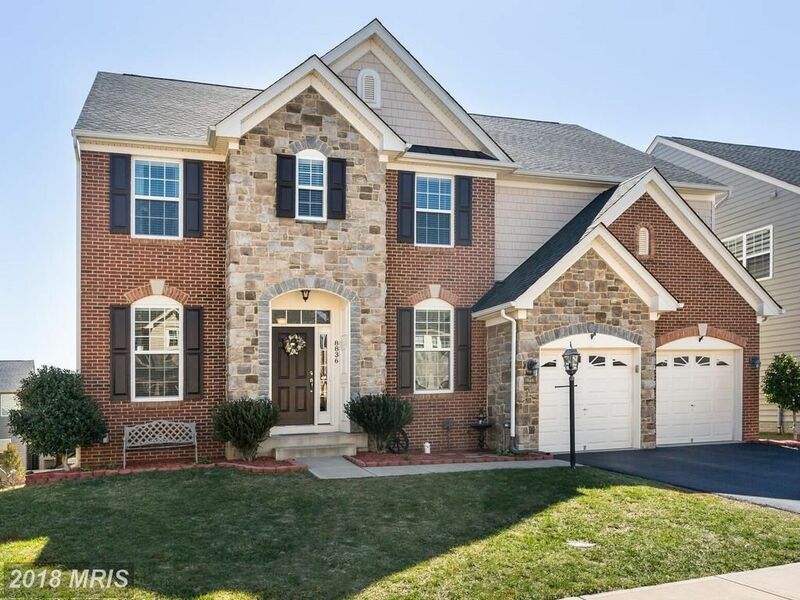 Gorgeous Kitchen With Center Island, Granite, Stainless Steel Appliances, 2 Story Family Room With Gas FP, Master Suite With Double Doors and Luxurious Bath, Laundry BR Level, Composite Deck With Stairs to rear Yard. Fully Finished Walkout Basement with 5th BR And FB.